MFE Middle East, Inc. is here! May 12, 2016 May 12, 2016 MFE Middle East, LLC. 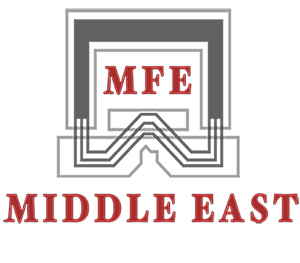 MFE Middle East, Inc. is dedicated to providing NDT technicians with access to the most advanced NDT and RVI equipment available. Whether you are interested in equipment rentals, sales, calibrations, or repairs, MFE Middle East, Inc. can take care of all your NDT and RVI equipment needs. 2 El-Shaheed Ismail Fahmy St, El Merghany St.